Nancy Batista-Rodriguez is the Chief Executive Officer for Baptist Outpatient Services. Conveniently located throughout South Florida, Baptist Health’s outpatient facilities provide cutting-edge diagnostic, surgical, endoscopy and sleep services in a comfortable environment. The organization’s array of emergent care services, including Express Care and Urgent Care, as well as immediate online doctor visits with Care on Demand, are world-class healthcare options for a wide variety of common ailments. Baptist Outpatient Services also includes Care & Counseling for behavioral health challenges and Executive Health for comprehensive and personalized medical evaluations. Batista-Rodriguez has served the organization in various roles since 2002, when she joined Baptist Outpatient Services as an Urgent Care Manager. Over the past 16 years, she has managed all of the organization’s service lines including urgent care centers, sleep centers, breast center imaging, endoscopy and surgery. Most recently, she served as Vice President, Ambulatory Surgery Centers, overseeing eight ambulatory surgery centers with 63,000 surgical and endoscopy cases across three counties. During this time, she led her team through the acquisition and integration of four ambulatory surgery centers and helped in the design and development of the new Miami Beach, Cornerstone and Bethesda West ambulatory surgery centers. 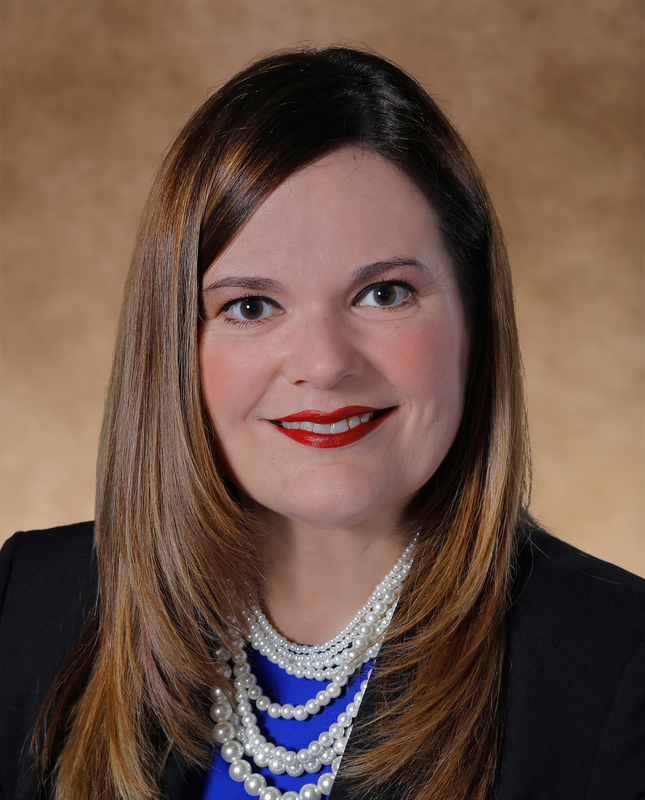 Batista-Rodriguez holds a Bachelor’s degree in Business Administration and a Master’s degree in Health Services Administration from Florida International University. She began her career at Miami Eye Center and also served as a Unit Manager at Pan American Hospital before joining Baptist Health. In her spare time, Batista-Rodriguez enjoys spending time with her children, Daniel and Emily and her husband Jymy. They enjoy traveling. The family has two dogs and lives in Miami.